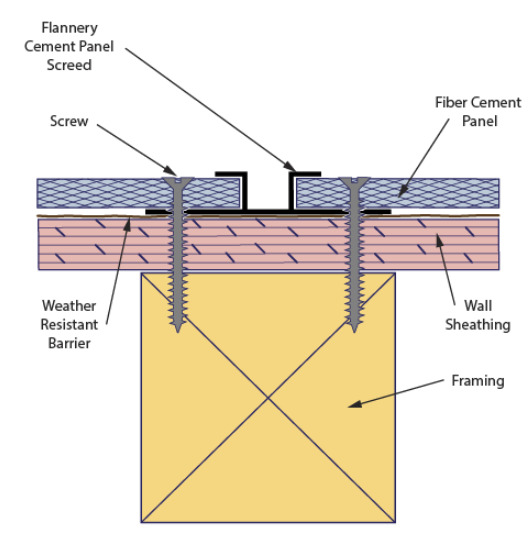 Flannery’s Cement Panel Trims are standard extruded aluminum alloy 6063 T5 and have a .050” nominal wall thickness. Cement Panel Trims come in 10? lengths and have a standard Clear Anodized or Chem-Film Finish (for field priming & painting). Other factory finishes and custom paint orders are available. The effects of machine or process noise in a commercial/industrial facility can range from an annoyance to a serious long-term safety issue for employees. The Occupational Safety and Health Administration (OSHA) estimates more than 30 million workers annually are exposed to hazardous sound levels in the United States. Prior to the mid-20th century, building walls relied on their thickness and density to resist water penetration. 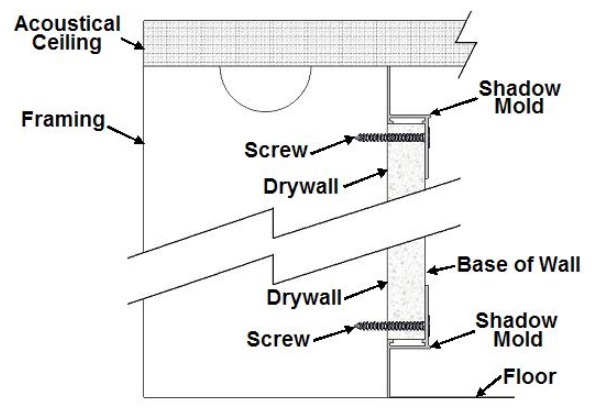 Moisture would mainly deflect from the wall face or be absorbed and later evaporate from the mass wall. 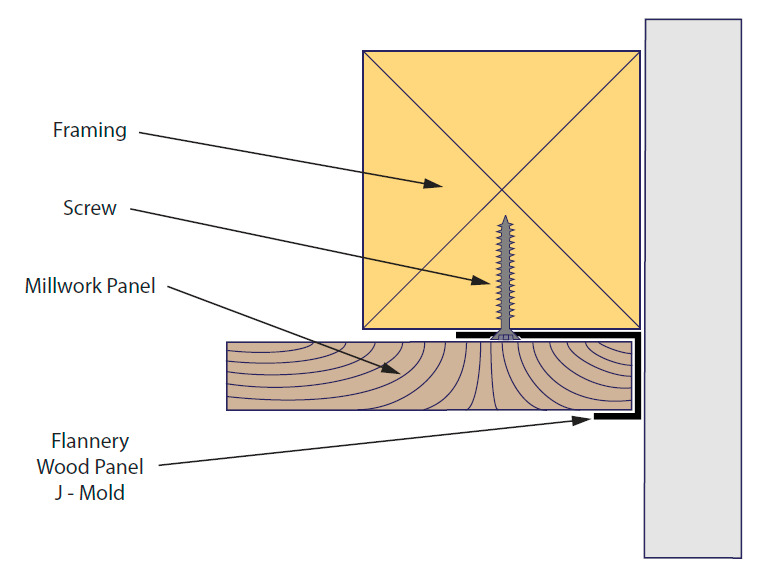 This article is about prescriptive specifications and focuses on 100-mm (4-in.) interior concrete slab on grade for schools, offices, hospitals, libraries, and other commercial buildings that will receive moisture-sensitive or bonded floorcoverings. Coatings have become are more specialized and technologically advanced than ever before, which is good news for architects and specifiers of healthcare facilities. These advancements mean specifiers are able to make better coating decisions based on appearance and function. To ensure athletics facilities in hotels meet the high expectations of fitness enthusiasts, architects and specifiers should opt for flooring that positively influences safety, ergonomics, and acoustics to provide users with force reduction and energy restitution throughout each workout. Architectural paints and coatings have a long history of application across a wide range of construction and surface types, yet they are among the most misunderstood and misused of building materials.